Disneyland was a blast and today I hit up the Santa Monica Beach. Sadly, I just got back to reality. Pictures to follow. Onto #bedm with only five minutes left of the day. 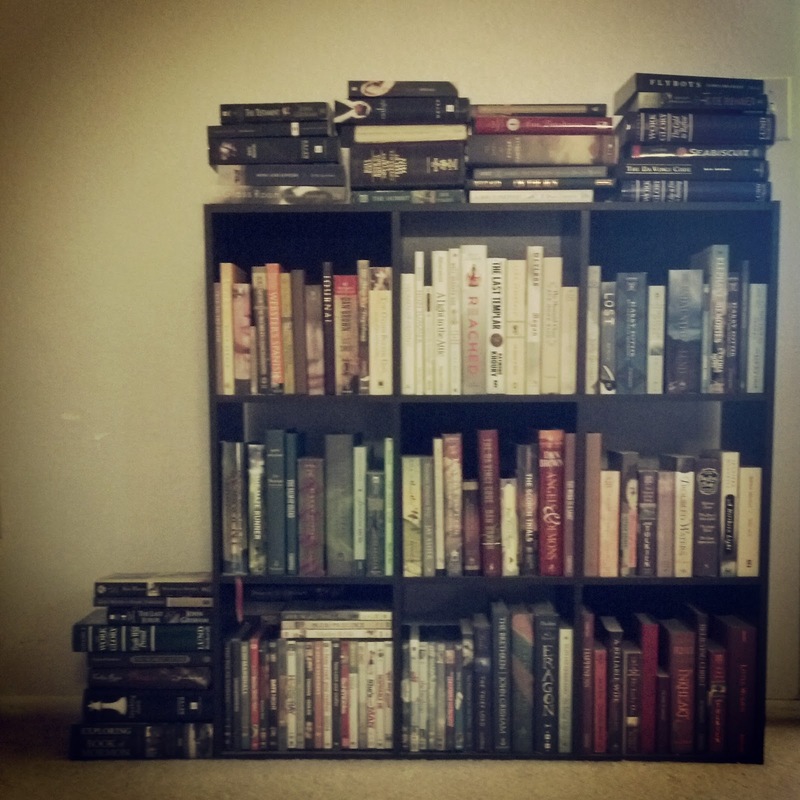 A topic that I love - books! I am an avid reader and have quite a large collection. It's not large enough though. 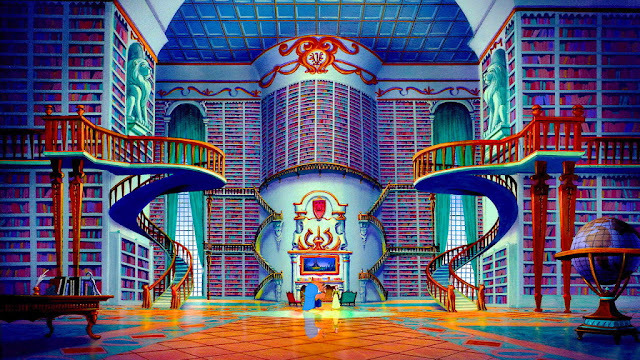 Every since I can remember, I've planned to have a library like the one in Beauty and The Beast. In fact, that movie started my obsession with books (and the need for a rolling ladder). I have always desperately wanted Belle's library too!